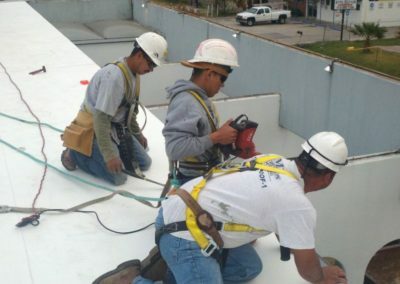 We are one of the Houston roof leak repair companies, specialized in Roofing Contractors in Houston TX, emergency roof repair Houston and metal roof repair Houston. The condition of roofs will gradually degrade over time. Coatings will inevitably fade over a period of time, sealants will require replacement, joints and seals may dislodge slowly and air barriers may slowly degrade, losing their effectiveness. The change in the discernible condition of roofs may be an indication warranting a roof replacement, or repairs. It could be a pointer to the need for urgent repairs or restoration. Commercial and residential properties in Houston, are no exceptions, especially with the kind of weather conditions that have been experienced over the last decade. A comprehensive roof inspection by a reputed and reliable roofing company will arm you with information on the need for repairs or replacement. With the right roofing company, owners of residential and commercial properties in Houston will be in a better position to understand the exact condition of the roof. For instance, a weatherproof coating may be mandatory, or a minor raising of a particular area of the roof may be necessary for enhanced protection. Roofs are not designed or destined to last forever. A roof that has outlived its effective lifespan will always pose a threat to the occupants of residential or commercial properties. Invaluable assets and memories are priceless and irrevocable. It pays to employ the services of a specialist to carry out an inspection of your roof at periodic intervals if your roof has crossed 15 years. 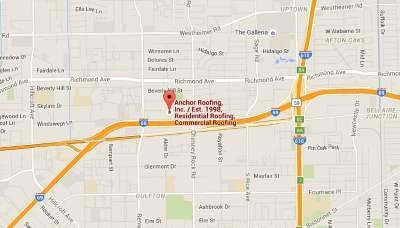 Choose Anchor Roofing, the agency of reputation and reliability that Houston has always preferred in the aftermath of poundings by nature. 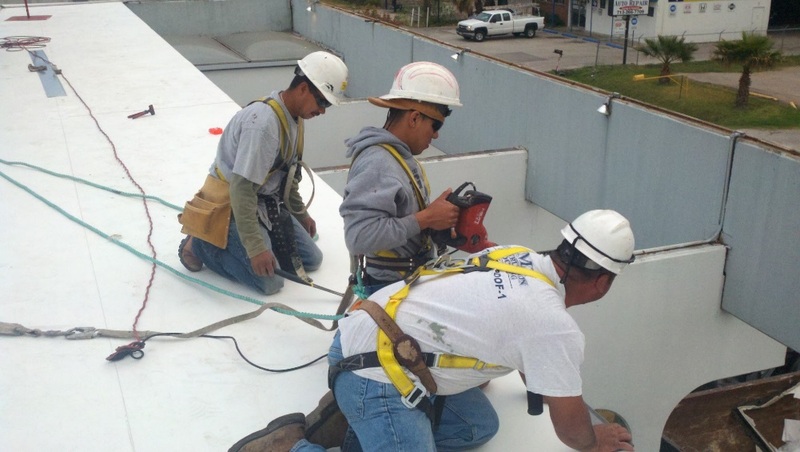 Contact roofing companies in Houston Texas for construction of your roof with high quality roofing materials.